According to Vatican Radio, Pope Francis stressed this to faithful during his daily morning Mass at Casa Santa Marta, as he reflected on the text from Psalm 95, which the author of the Letter to the Hebrews took up in the 3rd chapter. A portion of the text was read at Mass. 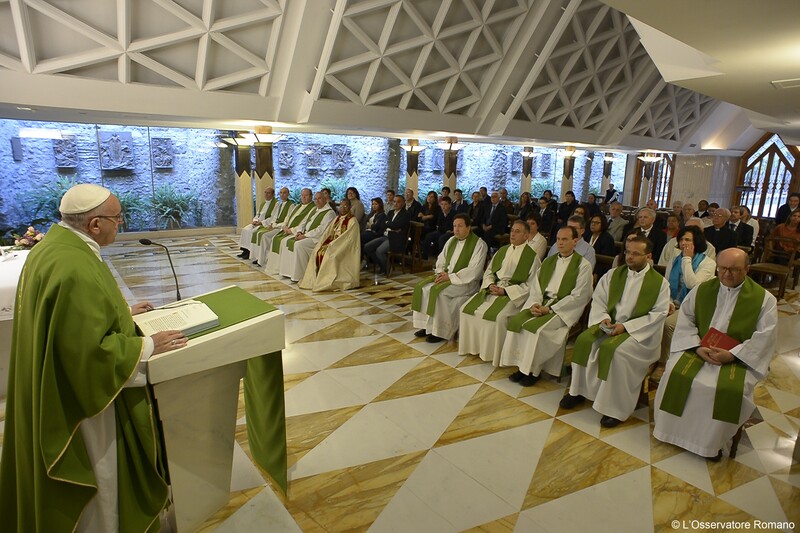 Francis stressed to those present that there is “only one ‘today’, in our lives,” only one “real,” “concrete” today. With the heart, he pointed out, “we meet the Lord,” rather than be like those who Jesus rebukes having ‘hardened’ hearts or being slow of heart. The Holy Father invited all faithful to question theirselves about their own time and their own heart.